cookies. 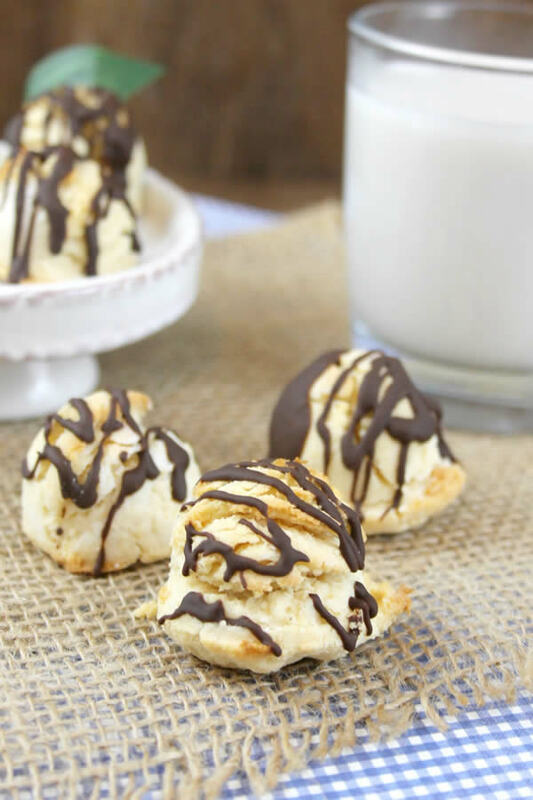 Ketogenic diet cookies that are a heavenly crispy fluffy mint chocolate flavor. even breakfast! 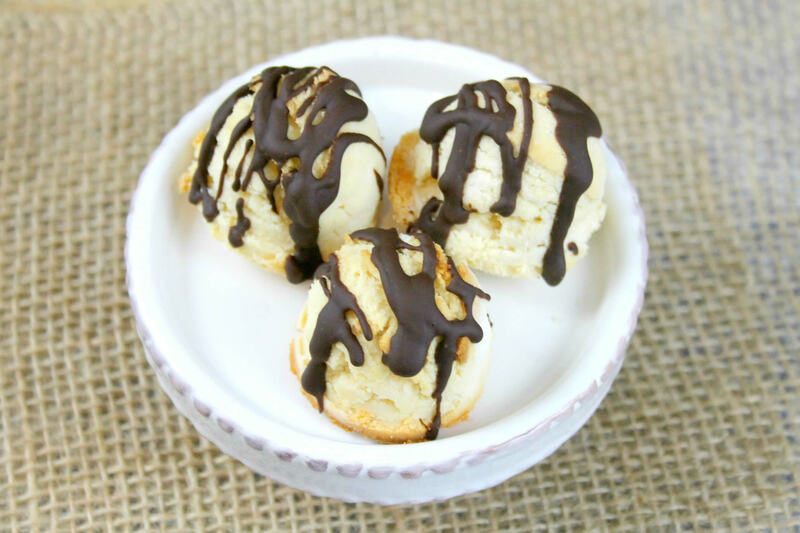 Check out this simple keto recipe for the BEST low carb cookies. 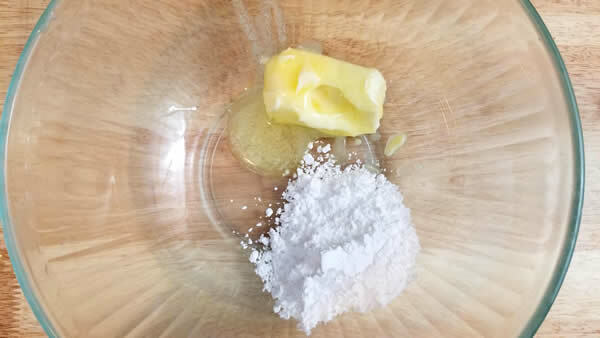 Add butter and confectioners’ sugar to a medium size mixing bowl or stand mixer. Cream about 1 minute. 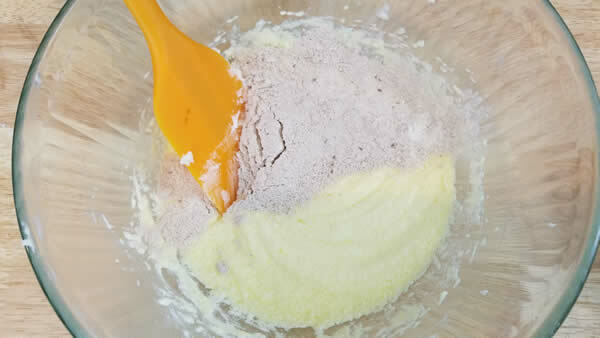 Add in the vanilla, ½ teaspoon mint extract and 2 tablespoons of coconut oil and mix well. About 1 minute. 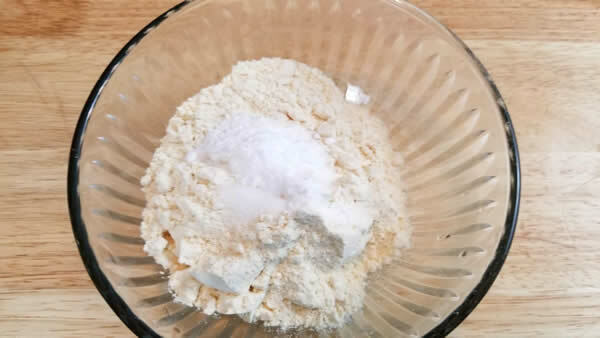 In a medium mixing bowl, add flour, baking soda, and salt. 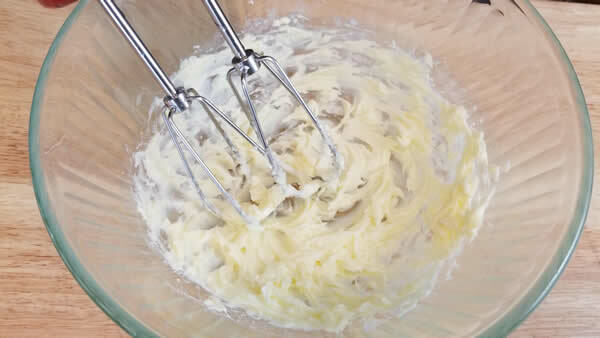 Whisk together. 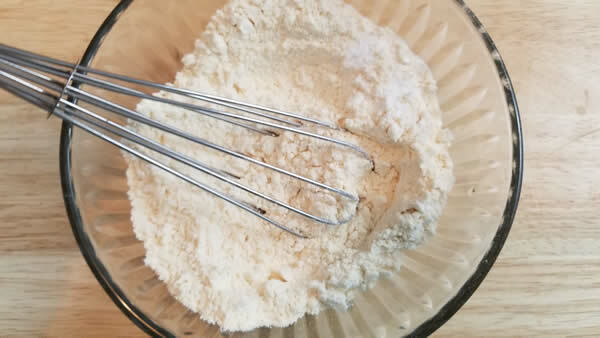 Fold dry ingredients into the wet ingredients until mixture forms a dough like consistency. 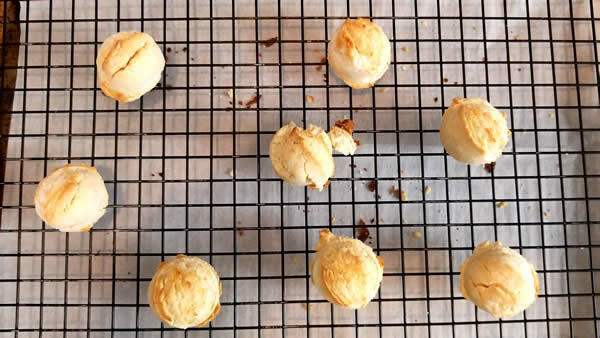 Using an ice cream scoop, place balls of dough on cookie sheet. 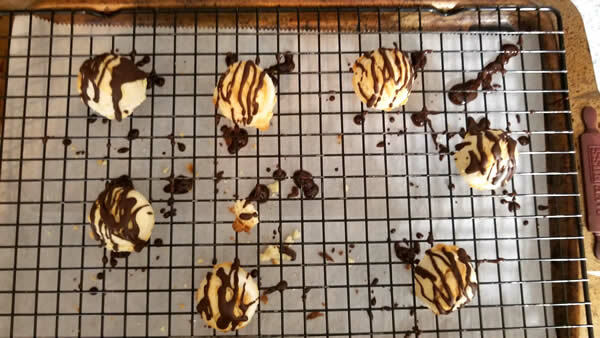 If you like, you can flatten the cookies with a fork or let them be a bit fluffier. 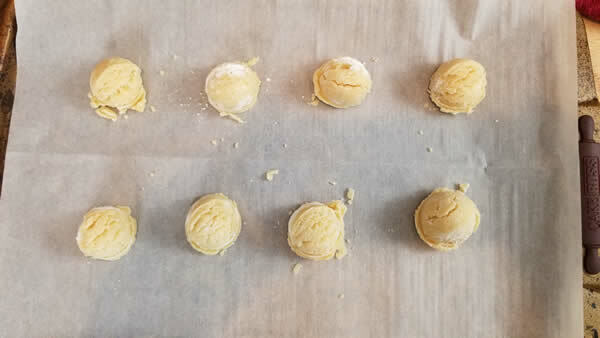 Bake for 8-10 minutes or until the bottoms are just browned. 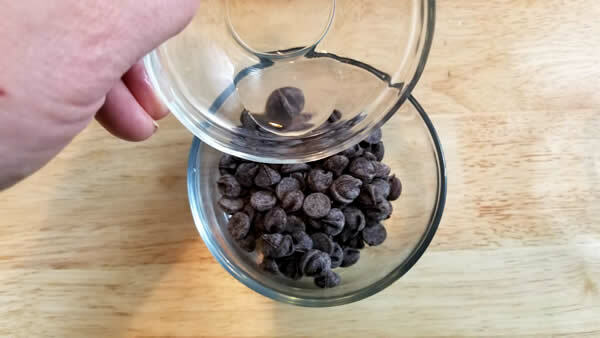 In a small bowl, add the chocolate chips, ½ teaspoon mint extract and 1 teaspoon melted coconut oil. Melt in microwave in 20 second bursts until melted. 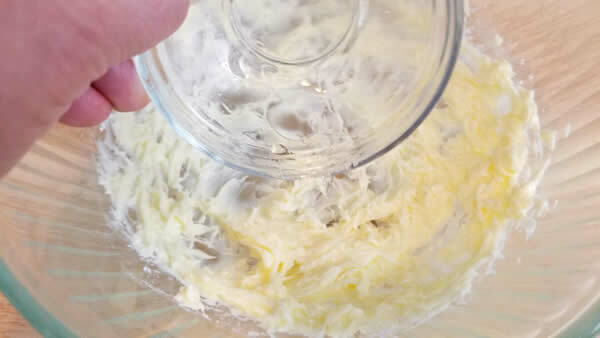 Add more coconut oil, 1 teaspoon at a time, as needed to a smooth consistency. 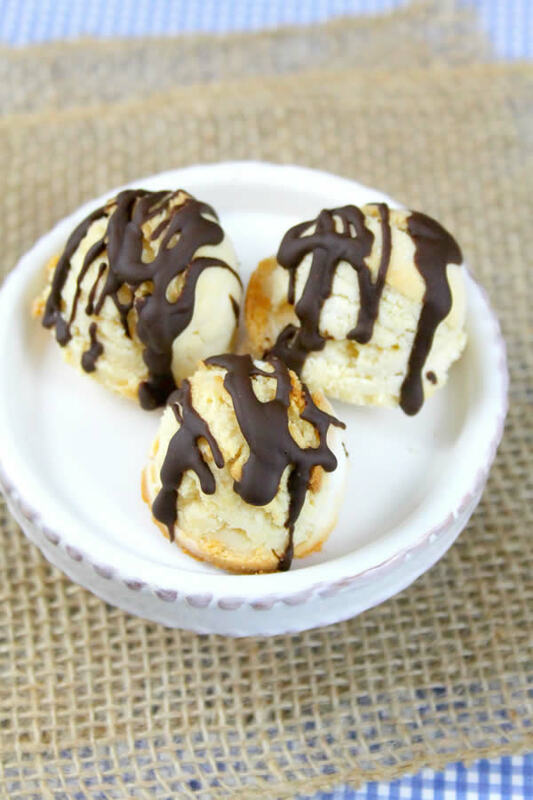 Drizzle the mint chocolate over the cookies. Allow the chocolate to harden. 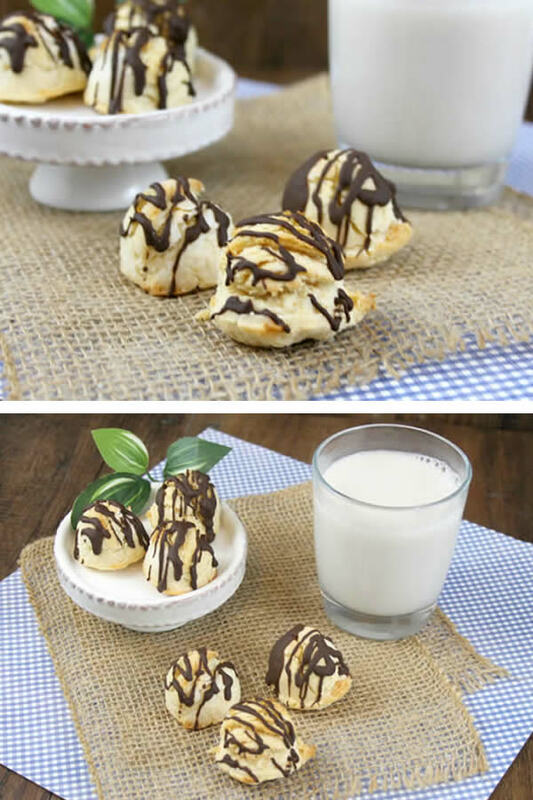 Enjoy these as a tasty cookie or fat bomb! Everyone who tries these loves them!